At Deseo Salon we are pleased to announce the addition of Kérastase Hair Care Products to our lineup of professional luxury brand haircare. While you probably have a doctor for your optimal physical health and wellness, and a dermatologist for your unique skincare needs, who can you turn to for the diagnosis and treatment of hair concerns? With the introduction of Kérastase, Deseo Salon will not only be your go-to salon for your styling needs; we now have the capability to diagnose and treat specific hair concerns, like boosting color radiance, improving texture, and giving hair added lift and volume. 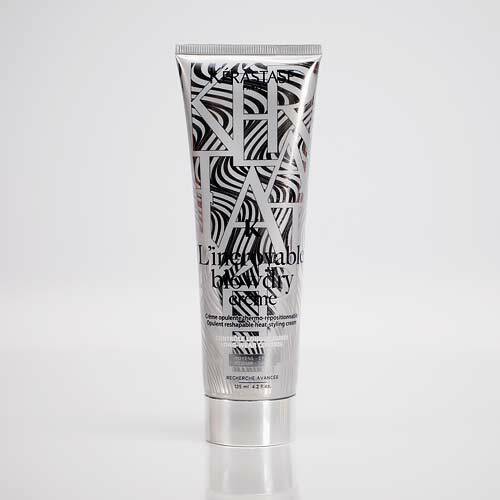 The company was started in France in 1964 by François Dalle with the release of Bain Equilibreur, the first hair product dedicated specifically to beautifying hair. 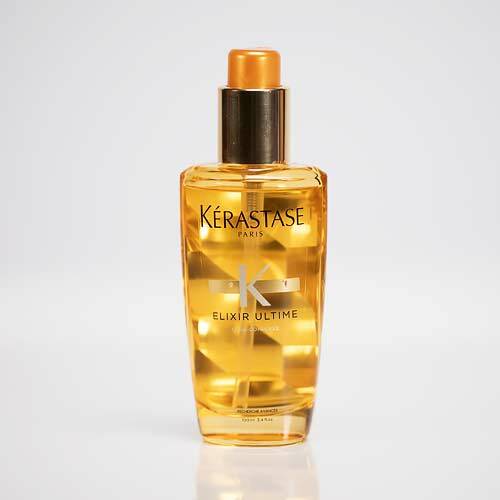 Today Kérastase products are offered exclusively at luxury salons around the world, and their international acclaim attests to their effectiveness. 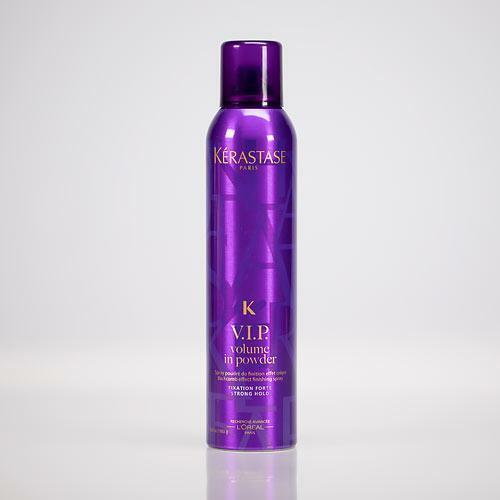 Kérastase products are the result of the fusion of the craftsmanship of haircare professionals with the research and expertise of scientists, with the ultimate goal of providing you with the most beautiful hair imaginable, through personalized, bespoke haircare products. The research is supported by 700 L’Oreal scientists from around the world, with a specialized research facility in Paris where prototype formulas are tested for targeted effectiveness on a panel of 8,000 volunteers. The Kérastase product line uses sustainable, responsibly sourced ingredients, like samoan coconut and argan oil, and its formulas are 97% biodegradable. The company is working to make its packaging more ecologically friendly, and its factory in Spain produces its own energy which results in a neutral carbon footprint. Within each collection are shampoos, conditioners, masques, and serums for every hair type, so not only can you target your specific hair concerns, you’ll be able to do it for your specific hair type. 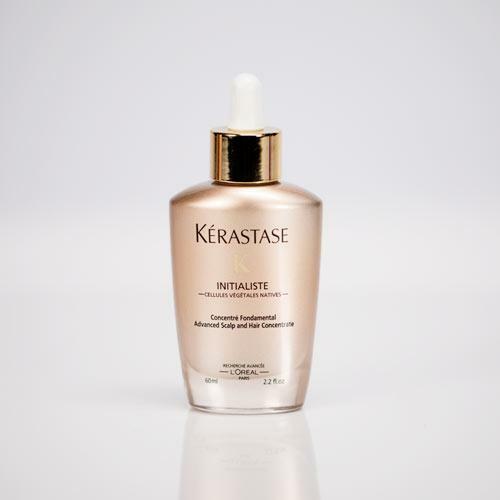 The high concentration of active ingredients in each product are what give the Kérastase line the edge over cheaper, less effective haircare lines. Kérastase’s unique approach to haircare starts with an easy-to-use online diagnostic tool to determine your hair type and begin an initial diagnosis of what you believe are your hair’s most pressing issues. 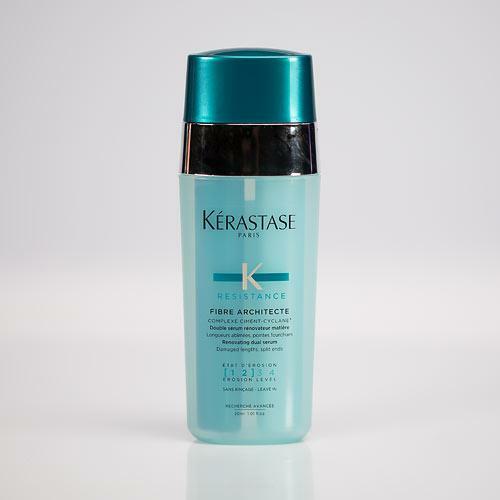 The ultra-specific product line is designed to put you in control: you decide what you want your hair to be, and Kérastase helps you achieve it. 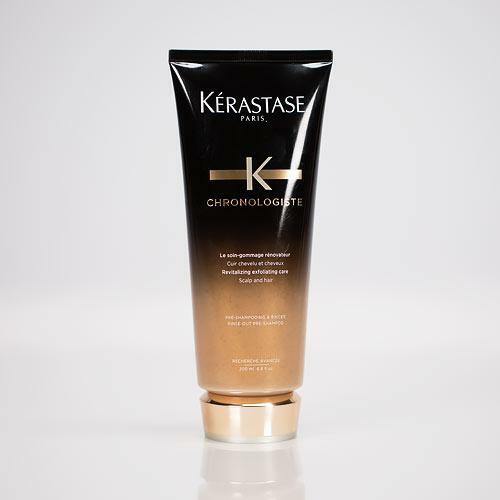 Once you’ve used the Kérastase online diagnostic tool, either at home before your salon visit or inside the salon, you can then meet with your stylist to get a more in-depth, hands-on consultation from a trained professional who knows the Kérastase product line. 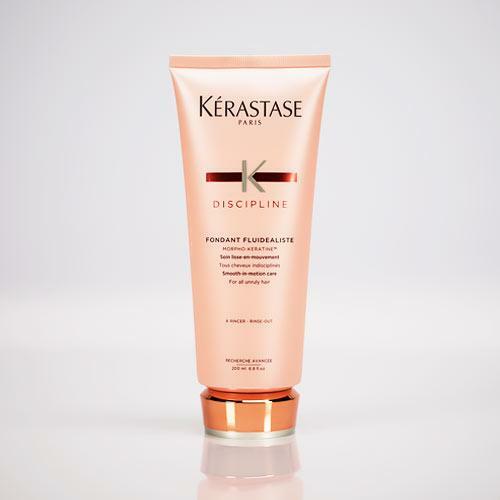 As you and your stylist at Deseo discover your hair’s most pressing nutritional needs, your stylist will help you not only find the specific Kérastase products that are right for you, but also help you devise a washing and styling schedule and routine that will transform your hair. You’ll walk out of the salon with a personalized haircare regimen targeted to your hair’s specific needs, and designed to give you the results you want. 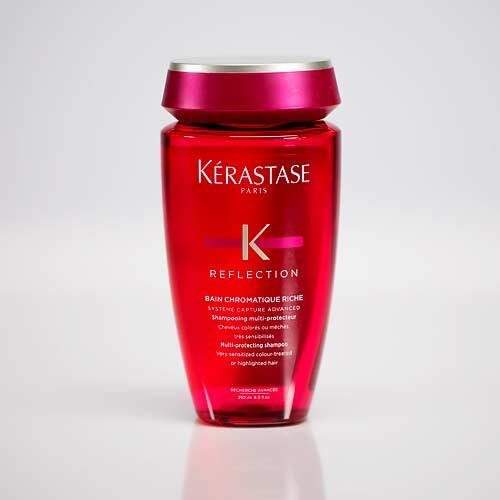 Whether your hair is curly, wavy, or straight; dry, oily, or frizzy; color-treated, heat-damaged, or natural, your Kérastase trained professional stylist at Deseo will be able to put together the perfect prescription of shampoo, conditioner, treatments, and styling products to free you from hair frustration and achieve ultimate hair satisfaction. Book your appointment today with one of our professional stylists at Deseo Salon in Denver.